All young girls dream of being a princess, so these beautiful princess WoodenVites would make the perfect invitation to any party. 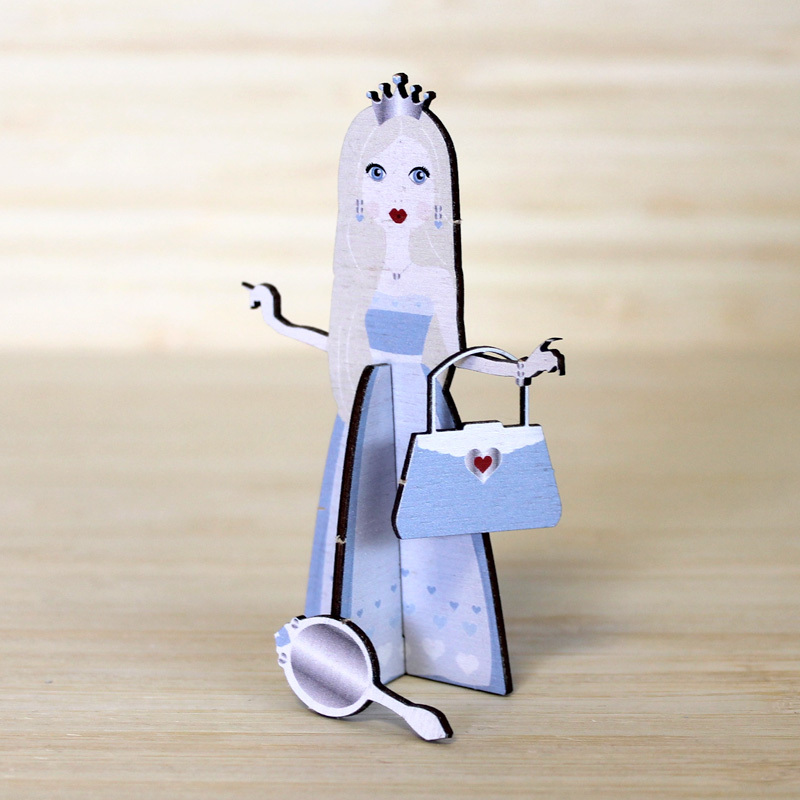 Send these out to your princess friends and they will surely come to the palace for a party. 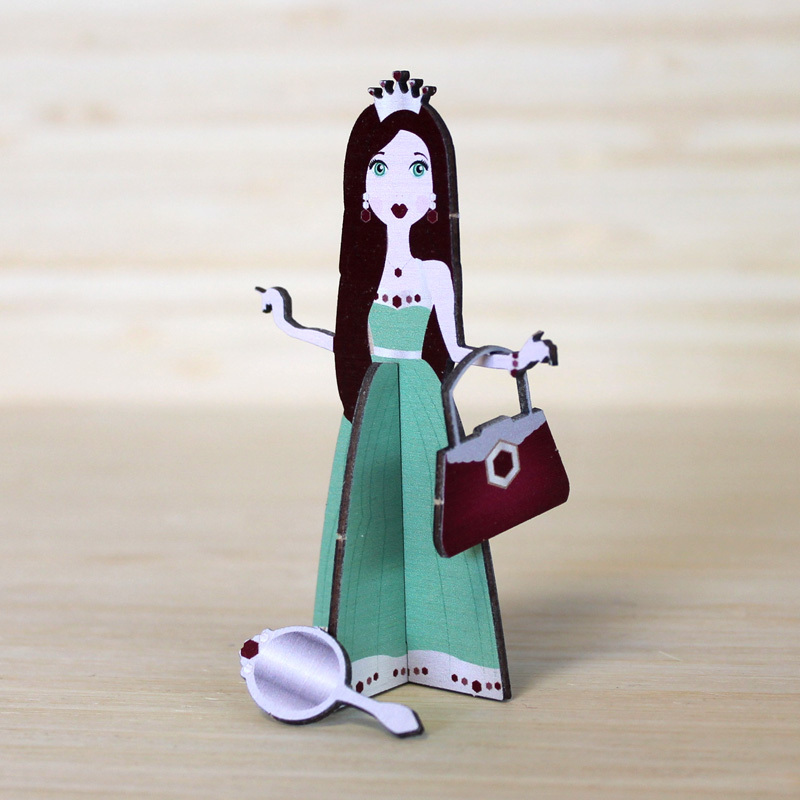 These wooden princess themed invitations are so cute you’ll want to keep them forever. Add that royal sparkle to your party with this set of four perfectly proud princesses. 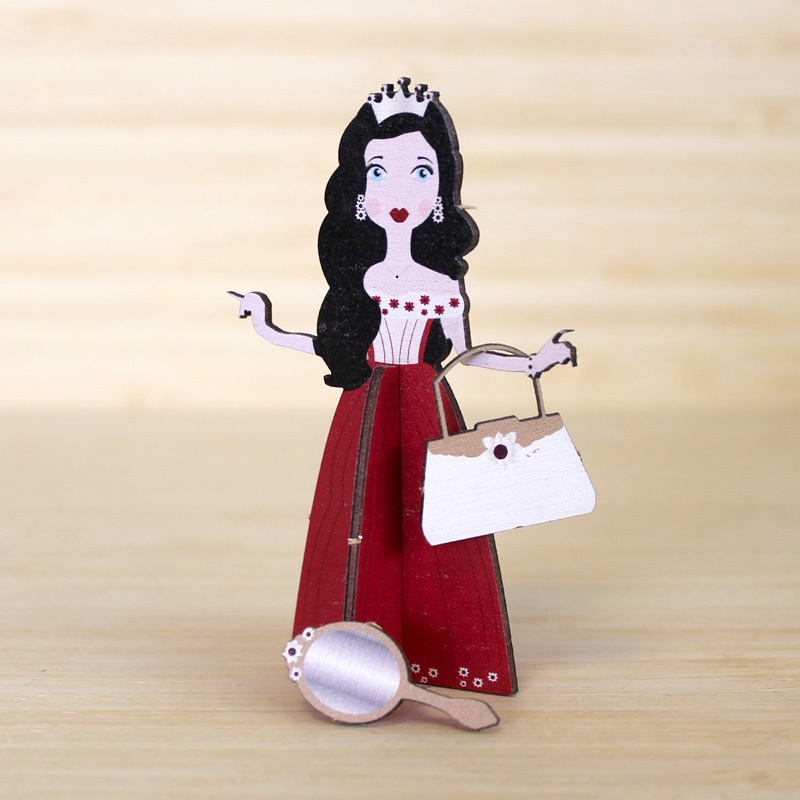 Each wooden pop out Princess Party invite comes with handbag and mirror. They come in Green, Pink, Lilac and Red. They each have their own style which are as unique as your guests and will get everyone talking about the big day from the moment they receive their invite. Everyone will love these chrildren’s party invites which can be written on with a normal ball point pen and posted using standard royal mail. 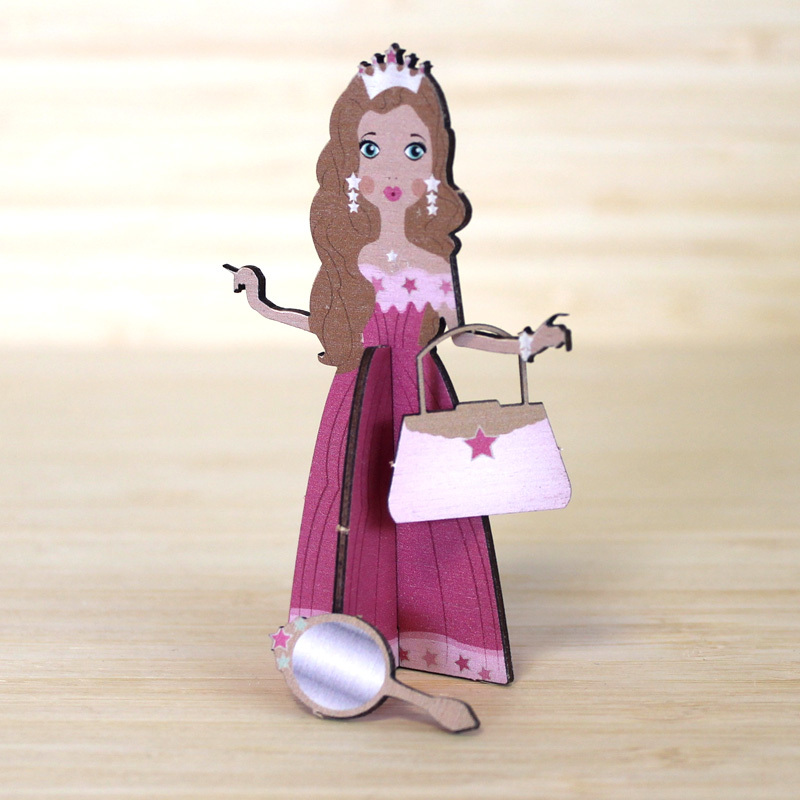 Each pack of the ‘Princess’ WoodenVites comes with these four beautiful princesses. Printed onto 1.5mm maple, laser cut to shape and supplied with quality Kraft envelopes.